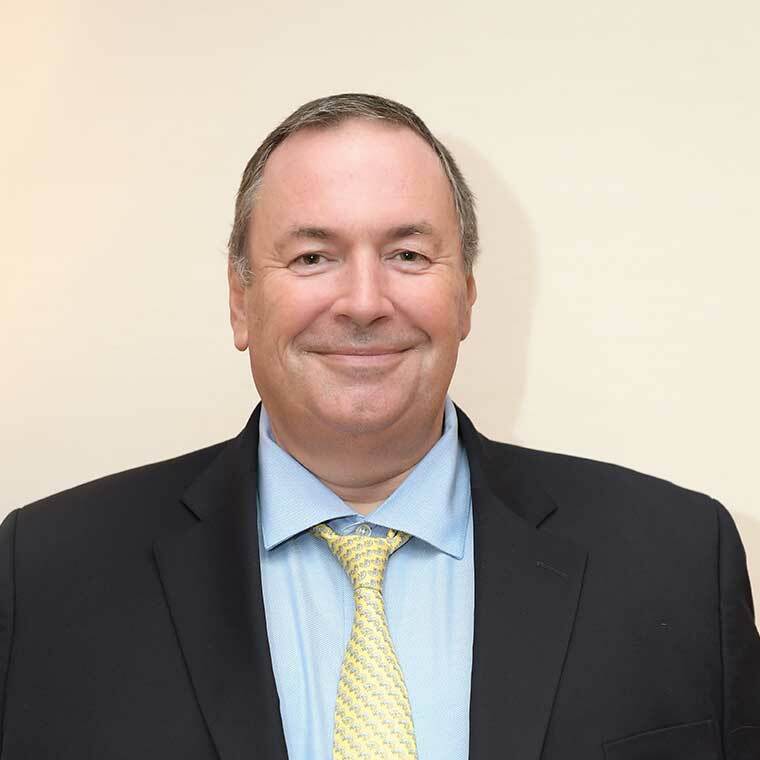 Oisín has almost 30 years’ experience in structured finance, stockbroking and corporate finance, with 12 years specialising in the oil and gas industry. He was the former CEO of Astley & Pearce Ltd., MMI Stockbrokers, and Smart Telecom Plc. Oisín was closely involved with the restructuring of Dana Petroleum Plc in the early 1990s. He was also a major supporter of Tullow Oil Plc in its early growth phase. Oisín is both visionary and deeply practical in pursuing business goals on behalf of stakeholders. He recognizes the importance of finding and developing talented people to achieve a clear set of objectives. 1980 – Money Broker with Exco Plc, Dublin, Ireland. 2006 to present – Founded San Leon Energy Plc., starting as Executive Chairman and becoming CEO in 2016. Oil and gas exploration and production.